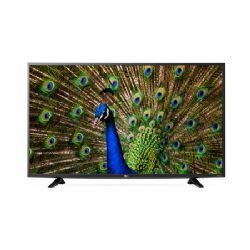 The LG UF6400 Series 49"-Class 4K Smart IPS TV offers 4K video upscaling and streaming Internet content. This model's 3840 x 2160 native resolution allows you to enjoy vivid and life-like image quality. 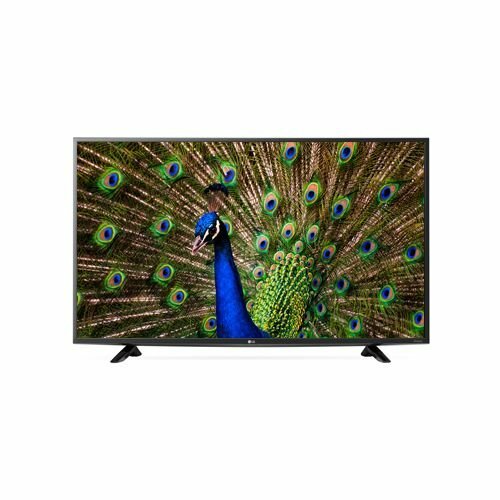 This TV is endowed with a 49"-class LED display and incorporates TruMotion 120 Hz technology to combat distortion on fast-moving images. Box Dimensions (LxWxH) 46.0 x 29.5 x 6.0"